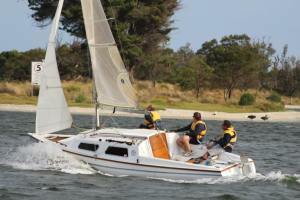 RL24 115 Tiptoes Terrie + Chester Cairns Wantirna sth, Vic, Australia Red Hull, White Deck. RL24 420 Ruby Jay Steven Bartley Hollywell, Qld, Australia Now sold to Bill Asher. Please see the later entry.